Singapore – With prices on the increase, it is hard to find hawker meals under S$3 today. 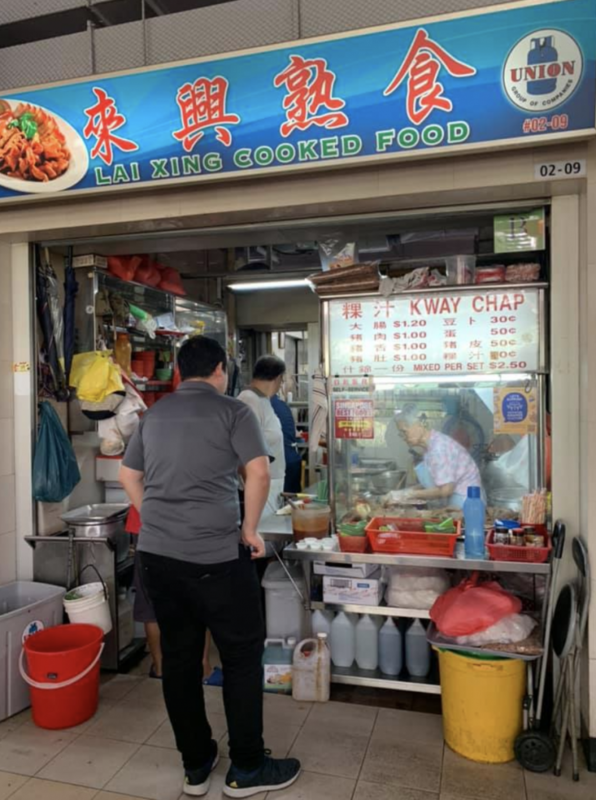 This stall is proving everyone, including the economy, wrong by serving a kway chap set for only S$2.50. It’s delicious too. 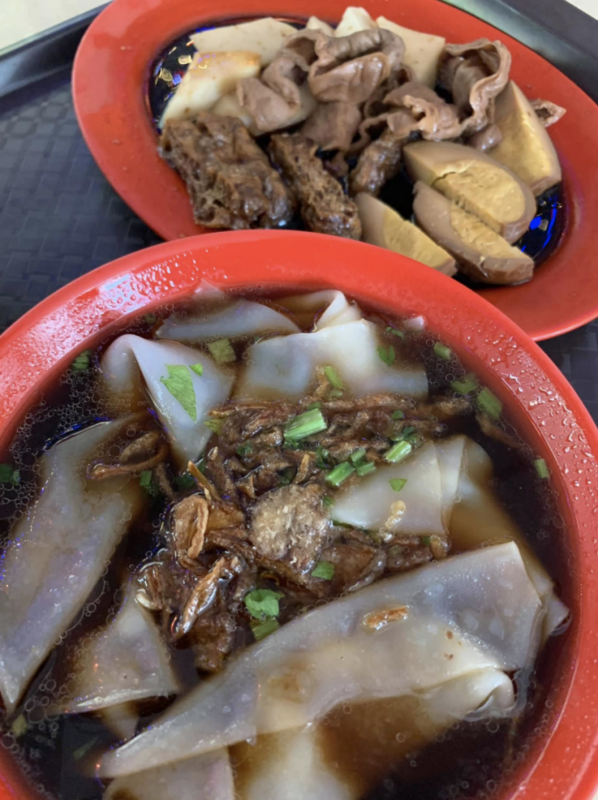 Lai Xing Cooked Food, located in Hainanese Village Center, Hougang, is run by a mother and son duo for many years now. Thanks to netizen Ozones 南瓜頭 and his Facebook post that garnered over 1,900 shares, the stall has further increased its popularity. “Ah Ma, how much is a serving of kway chap? OK! 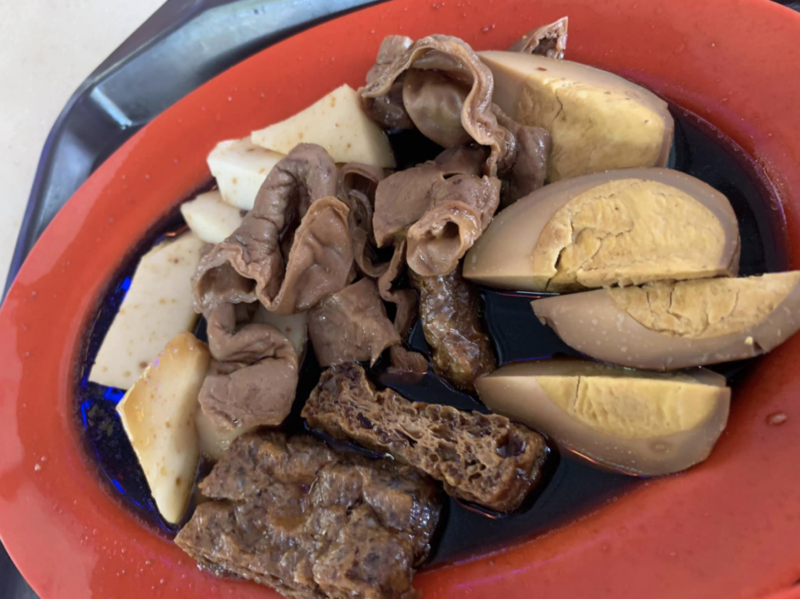 One more bowl of kway, I thought I’ll have no change if I paid S$3. Ozones 南瓜頭 also uploaded a photo showing the menu of the stall. All of their items are less than S$3 with the most expensive ala carte dish being sold for only S$1.20. 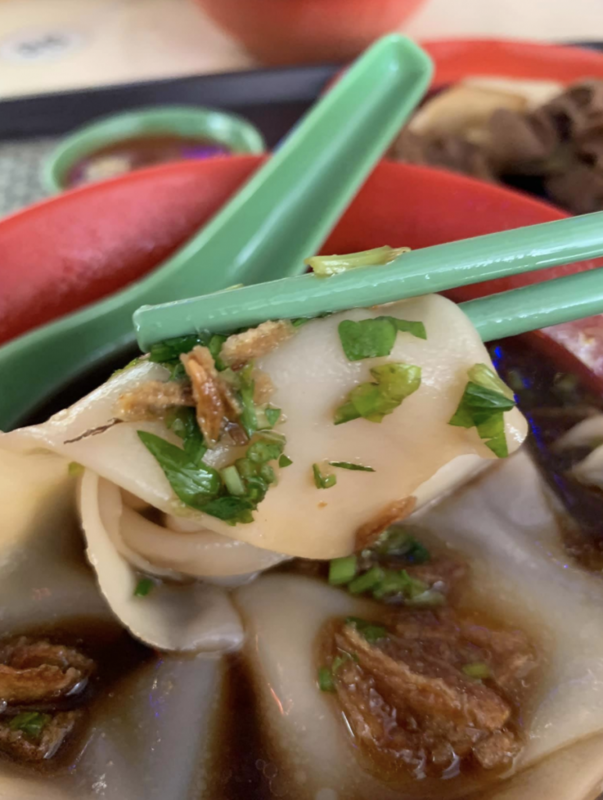 Another feature made by @jiakdotsg stated that the food has an “old school taste” and it is cheap and good. 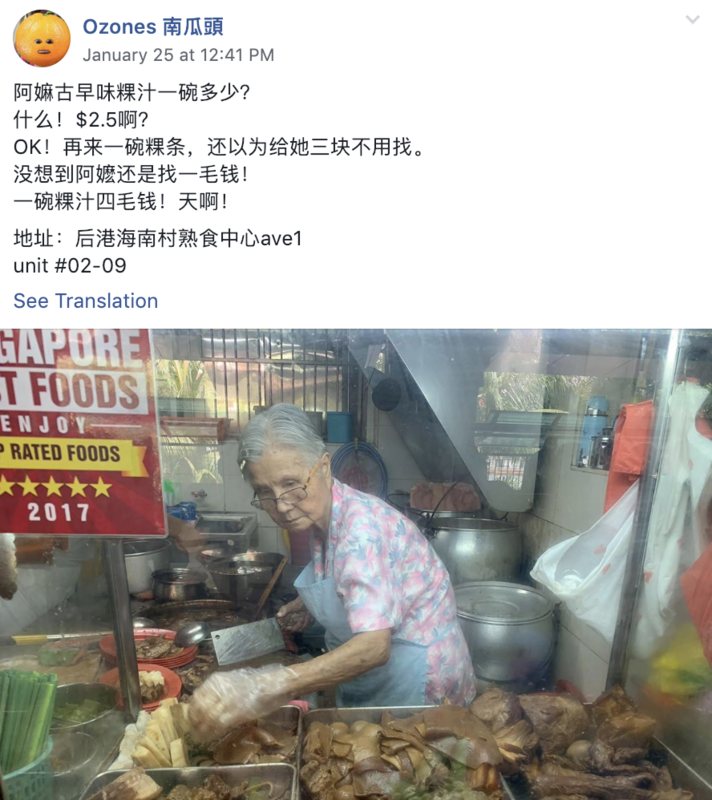 Seeing Ah Ma (Granny) expertly handling the stall and preparing her legacies is also part of the whole alluring experience. The stall is open daily from 6:30am – 2pm. K.F Seetoh, founder of Makansutra, has recently posted in his Facebook account about the feasibility and sustainability of being a hawker in relation to international government events featuring hawker heritage. 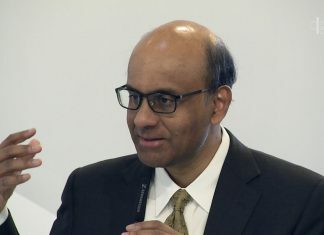 He said, “The hawkers are seriously proud and, in a way, desperate to promote our food culture.” He is aware that the biggest problem being faced by hawkers is the high cost of operation, rising rent and manpower. He called to the Ministry of Manpower (MOM) to spare a thought for the hardworking hawkers and help initiate programs that will preserve and sustain the livelihood of hawkers. 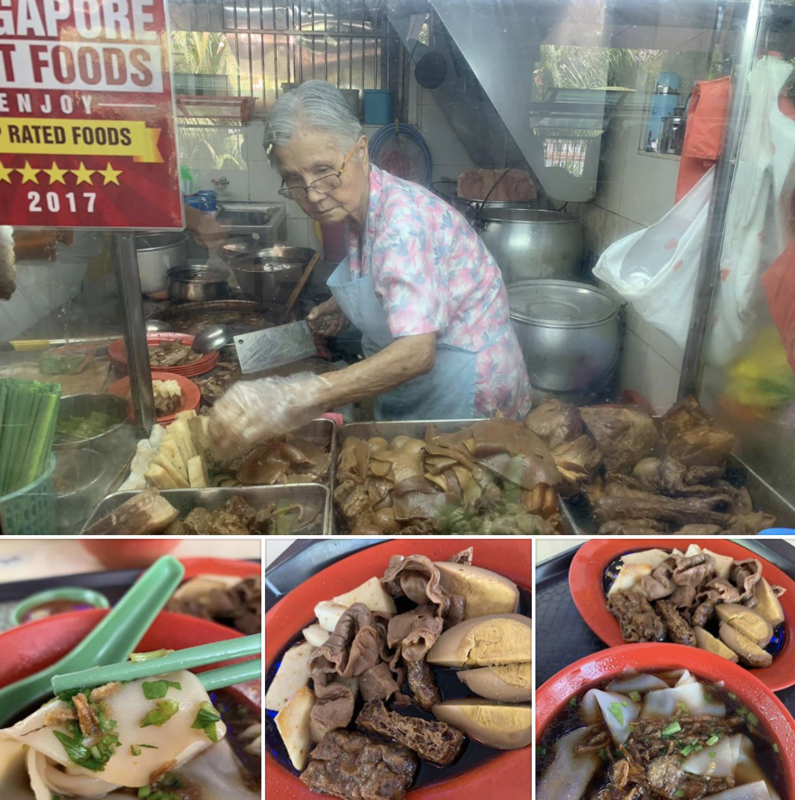 There must be a way to continue patronising hawkers like the mother-son duo at Lai Xing Cooked Food, among many others, without the concern of them having to succumb to the economic forces mentioned by K.F Seetoh.